Thank you for taking such good care of our lovely Rio the Cockatiel over the Christmas break. Thank you for the lovely pictures, texts and emails that you sent whilst we were away. 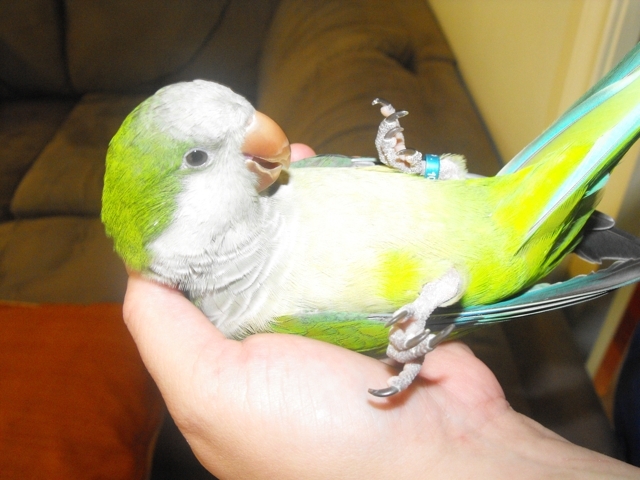 He has grown up so much and enjoyed his break and all the other birds. I have highly recommended you to friends with birds. The first time we took our girls Desiree and Rosie we instantly knew the love she has for all animals and they are in such good hands. We get updates while we are away. 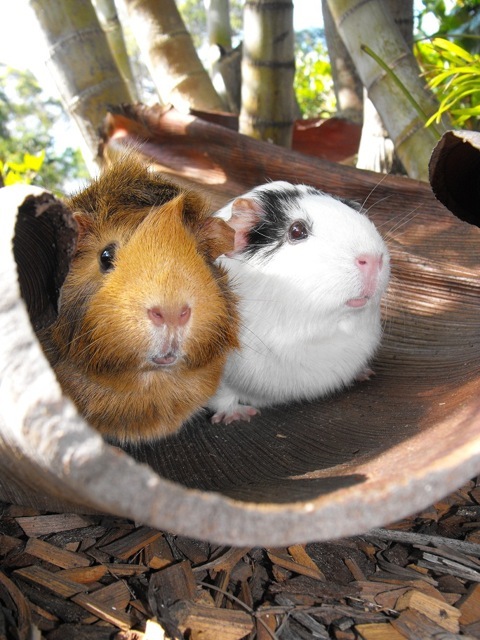 We would recommend Noahs Ark Pet Resort to anyone. We found her to be such a lovely person and no hesitation what so ever in leaving any pets with Alana. She also has a great set up for piggies and well looked after. 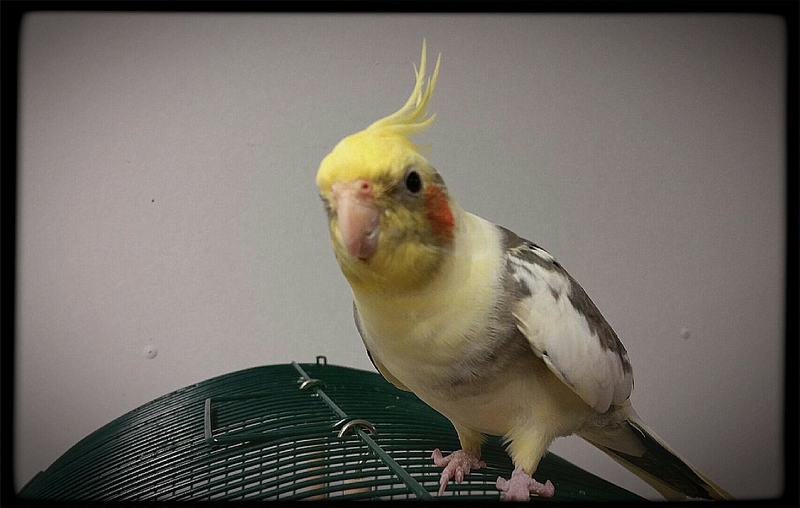 Thank you for taking good care of our cockatiel, Milo. The pictures you sent us look like she had a wonderful time there! Thank you for taking such wonderful care of Dexter again! He came home and had a bath, then chased newspaper balls around the floor for a bit, then went to bed early. We do so appreciate that Noah's Ark is so much more than getting someone to "feed your pets". It feels like it is a home away from home for Dexter and I love that he's getting care and attention (and fun!) as well as an amazing birdy buffet! I love the Facebook and twitter updates too! Thank you so so much from both of us! Hopefully will see you again soon! 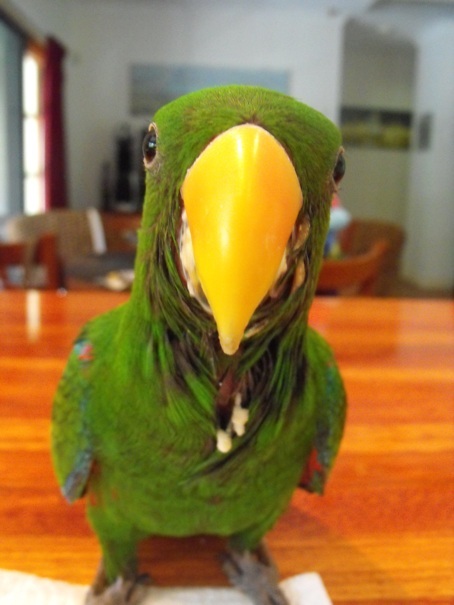 My King parrot Phoenix and I can thoroughly recommend Noah's Ark Pet Resort. Alana took such exceptional care of my Phoenix, I'm sure he enjoyed every minute of being away. 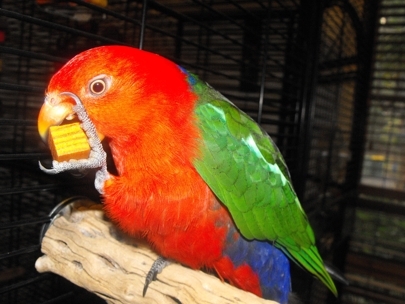 Alana fed Phoenix fresh fruit and vegetables daily (as well as his regular food), gave him a complimentary wing clip and nail grooming. He was even given a new toy, which he just loves. I received a text message update on how he was going, and even received photos. Alana really does care for your animals just as much as you do. I can't recommend her enough, and I know Phoenix will be eagerly awaiting his next holiday! 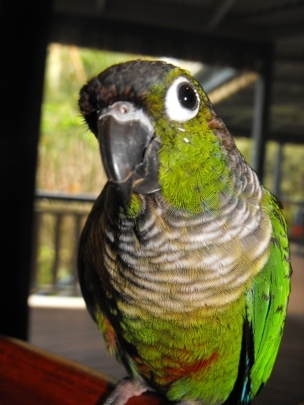 My little feathery friend just spent two weeks holidaying at Noah’s Ark Pet Resort being looked after by a very caring animal lover called Alana. Her updates on Facebook and emails with photos were terrific. I cannot talk highly enough about the care she took looking after our bunch of feathers. 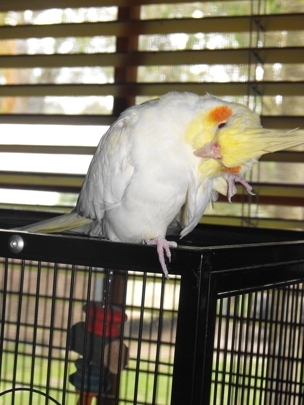 Having never left our beloved 4 year old Parrot Kushi (White Corella) in anyone else’s care we were determined to find her a home away from home. 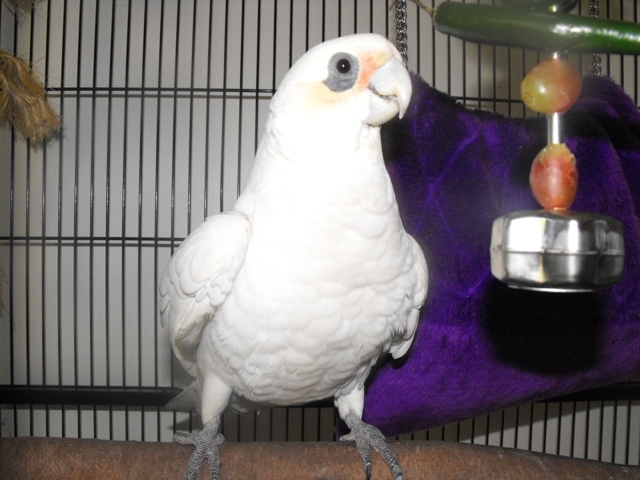 We first were fortunate to meet Alana at Brisbane Birds and Exotics Vet. Knowing the experience and knowledge Alana has from her qualifications and experience as a Vet Nurse combined with her professional, kind and friendly manner we were really pleased with the care she provided Kushi and the extra mile she was always willing to go. Even though Kushi is a handful Alana always handled her with ease. 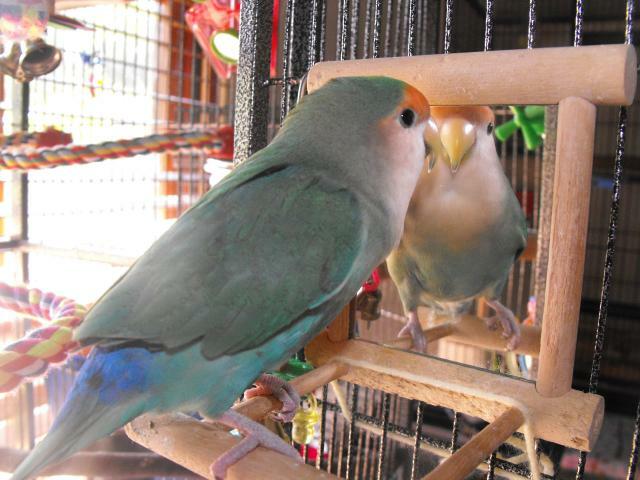 When we first visited Noahs Ark Pet Resort we were pleased to find Kushi in a room with big windows, lots of natural light, toys, tunes on the radio, in an extremely clean and bird friendly environment. Kushi was allowed out each day and spent a lot of time being part of a family so she wasn’t as home sick. We were sure Kushi was missing Alana when she got home. We were so grateful to receive updates and pictures of how Kushi was going. We have used the service on two separate occasions and will be using only this service in the future. We strongly recommend Alana from Noahs Ark Pet Resort for a professional, animal and owner friendly, safe, fun and loving service for your pets! 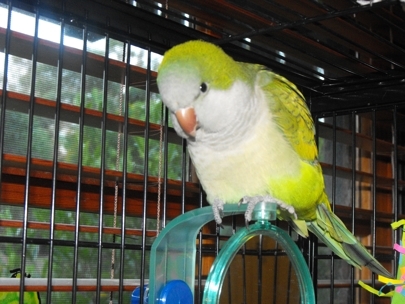 It is now a home away from home for our pet bird Kushi. 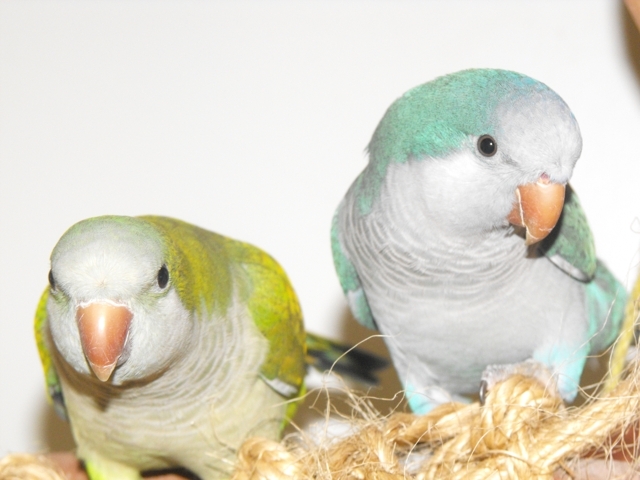 Alana is one of the most dedicated professional pet carers that I have had the pleasure of leaving my quaker parrot with. 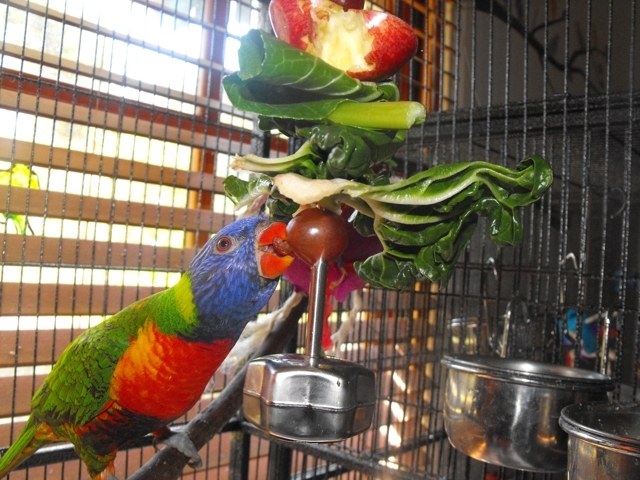 She has a great understanding of dietary requirements, health and general birds needs. Cocoa made himself right at home (being a cheeky bird) was made more than welcome. I would give Noah’s Ark a 5 star rating and look forward to the next time we board Cocoa there. Alana looked after my beautiful feathered baby, Albie (Rainbow Lorikeet) for 2.5 weeks in November, whilst I went to America. Shortly after Albie had settled into his new temporary home, Alana sent me a text message with a photo showing how he was settling in. Alana was sure to send me regular texts from "Albie" telling of the adventures he was having on his holiday, with plenty of pics. I was beginning to think Albie might be having so much fun at Noah's Ark Pet Resort that he might not want to come home! I seriously could not have picked a better person to care for my Albie. I knew he was in very safe hands knowing that not only is Alana a Vet Tech but she is also very experienced in handling Rainbow Lorikeets. I will not hesitate to get Alana to look after my animals in the future and I will be sure to recommend Noah's Ark Pet Resort to everyone I know! I cannot say enough good things about Alana and the care she took of my three rats recently! 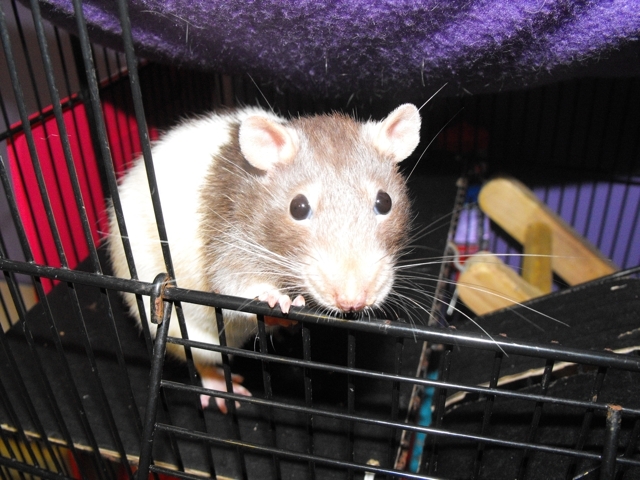 Alana clearly has a passion for animals and made sure my rats were perfectly at home during their stay. Individual medication and feeding schedules were taken in stride and I received updates while I was away. I would highly recommend Noah's Ark Pet Resort for anyone looking for a reliable, friendly and well priced boarding service. Jack Jack, my little lovie, recently spent two weeks at Noah’s Ark Pet Resort. I could not be happier with the care he received; he enjoyed his holiday while I enjoyed mine! Alana was absolutely fantastic. She kept up his usual routine and she sent me updates and photos! I know now that I can go away again with the confidence that Jackie will be well taken care of.